Since today is my birthday I decided to make this post about my top 5 anime that always put a smile on my face. 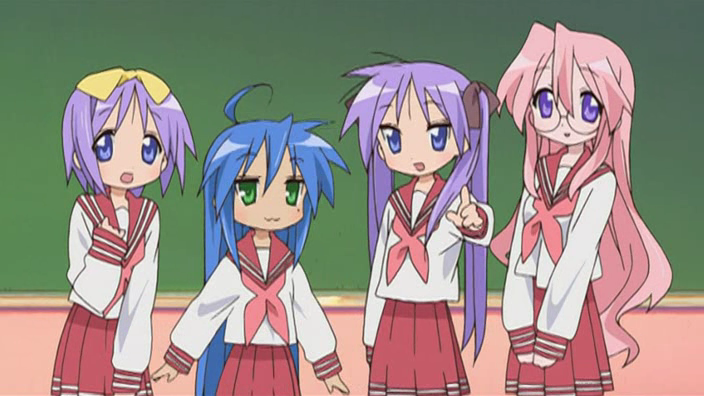 This is one anime that can always make me laugh and also just puts me in a good mood! 2. 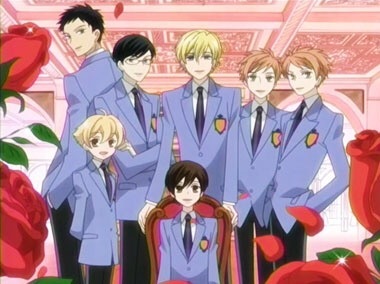 Ouran High School Host Club! At first I didn’t know what to make of this show but then once I got into it I was hooked!!! Okay enough said this show is like a combination of Family Guy and South Park so why wouldn’t that make me smile! So while this show does have quite a bit of drama it is a very sweet show! Plus I really felt for the female lead in this show. The reason why I really liked Peach Gurk and it made me smile so much is because I really related to Momo. Plus it has a happy ending that made me smile from ear to ear! So what are your top 5 animes that can out a smile on your face? Comment down below with your answers! I can’t wait to read them! You’re welcome, I hope you had a wonderful birthday. Awwww thank you so much and it definitely was! Also I like your top 5! Yamada’s First Time was really funny! Thank you so much and also a Happy Belated birthday to you! Definitely love your top 10 there are a few I haven’t seen but the ones I have seen on this list are awesome! Lol you definitely made me sing it! Awwww your very welcome and I can’t wait to read it. 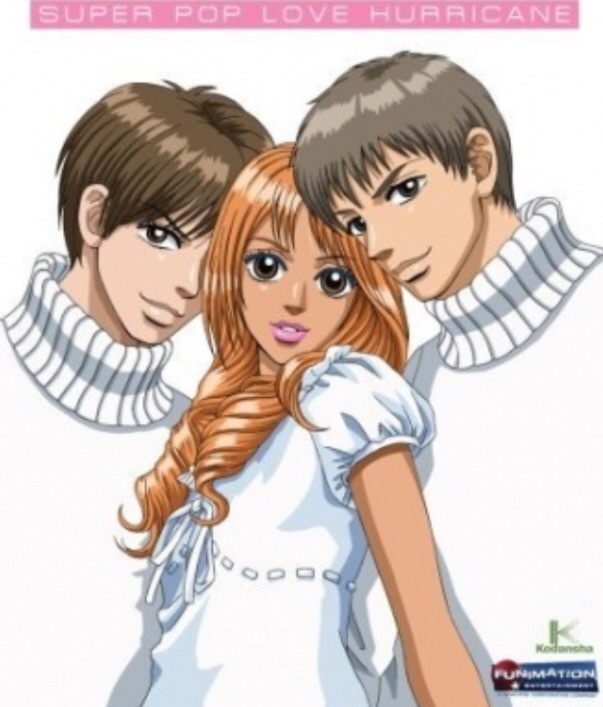 Definitely a lot of mixed feelings when it comes to Peach Girl though. Well I can’t wait to read your review but Kairi was kind of a good choice. But also really loved his name. Sorry that was a bit of side note for me hehe. Omg Maji Love 1000% is one of my favorite shows!!! Did you ever watch it on Nico Nico? It was epic. I still wish it was on there since the comments were so hilarious. No I actually watched it on Crunchyroll. For Romance genre. I prefer to read the manga. For action/fantasy/thriller/supernatural, I prefer animes. I’ve watched a lot f animes a long time ago, so I’ve forgotten most of them, but I remember liking Ghost Hunt. I love Fullmetal Alchemist/Fullmetal Brotherhood, HunterxHunter, and SAO ( although Kirito, the main protagonist is a potential two-timing scoundrel, who likes a harem of girls by his side. Yeah I like reading romance manga’s too but the anime are so exciting to watch. But action ones are what I started off watching kind of so I have a soft spot for them too. 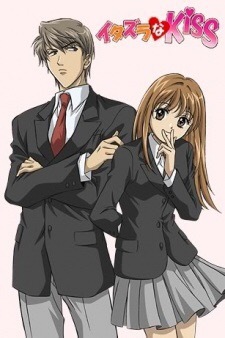 1.Ouran high school host club: hard to choose no.1 pair for Haruhi. 2. Itazura na Kiss: bmgfobndfob!!!!! I love this!!!!! Lol thanks so much! I can watch Ouran over and over again and Itazura Na Kiss was just such an awesome romance!